Some research shows that applying topical cream containing MSM and silymarin helps lower inflammation contributing to rosacea, skin discoloration, allergies or slow wound healing. MSM can help improve skin’s tone, reducing redness, easing sensitivity and treating other symptoms associated with rosacea. Good news if your someone who’s regularly active but suffers from muscle pain: Research suggests that MSM can act like a natural analgesic, helping prevent and treat muscle aches and pains, throbbing and swelling while improving range of motion and mobility. It’s been shown to help muscle recovery after exercise, injuries and even surgeries — and it seems to be especially beneficial when used in conjunction with other anti-inflammatories. 5. Restores Hair Growth Struggling with thinning hair or balding as you get older? Good news: MSM has been shown to help boost both collagen and keratin levels, two nutrients we absolutely need to form new hair strands (and also rebuild strong nails and skin cells). Collagen and keratin are often found in hair products and treatments because they’re what gives hair strength, durability and that “healthy” look — and they can help reverse hair loss. 6. Helps the Body Adapt to StressEver hear of “adaptogen herbs ” or supplements that help control how the body deals with stress? MSM works similarly, since it boosts our ability to heal and bounce back from exercise, stressful events, injuries and even surgeries. Taking MSM before exercising, such as running, seems to reduce muscle damage and other markers of stress. It can also reduce fatigue felt after stressful events and support an upbeat mood, energy levels and normal digestion. Three uses that MSM has gained the most notoriety for include: acting like an anti-atherosclerotic (preventing the hardening/thickening of arteries), chemo-preventative compound and natural anti-inflammatory. MSM seems to help the body’s natural free radical scavenging abilities, which means it lowers oxidative stress as well as the many ailments that come along with it. It’s an effective anti-inflammatory because it blocks the release of pro-inflammatory mediators and down regulates certain harmful signals sent from the immune system that can affect the entire body. One of the most notable attributes of MSM supplements is that they help accelerate healing and “detox” the body by improving how chemicals enter and leave our cells. MSM essentially makes cells more permeable, releasing certain built-up minerals that can cause problems (like calcium, for example), heavy metals, waste and toxins, while also helping usher in nutrients and water. This helps keep us hydrated and lowers inflammation, which is the root of most diseases. MSM also stabilizes cell membranes, improves the body’s antioxidant abilities, slows or stops leakage from injured cells and scavenges hydroxyl free radicals. Using MSM supplements is tied to better immune function, accelerated healing and reduced pain because it helps counteract certain byproducts (like lactic acid) that contribute to the feeling of soreness, stiffness and inflexibility. This is one reason why some athletes and very active people choose to use an MSM supplement to improve recovery time, performance, the process of rebuilding new, healthy muscle and joint issues. Also importantly, MSM’s sulfur plays an important role in the production ofglutathione, considered to be a “master antioxidant” and an important agent for detoxification. If you choose to use MSM powder (which is believe to be the most absorbable kind), try simply adding it to water (usually about 16 ounces for one serving). You’ll get the best results when you use MSM along with antioxidants/anti-inflammatory compounds like vitamin C and omega 3 fatty acid. According to the Arthritis Foundation, based on the most reputable studies conducted so far on MSM — such as a 2006 pilot study that analyzed the effects of 6,000 milligrams of MSM taken daily by patients with osteoarthritis — it effectively helps improve symptoms of pain and physical function without any major side effects. The Benefits and Side Effects of Boswellia SerrataBotanical Name: Boswellia serrata. Other Common Names: Indian frankincense, salai guggal (guggul), shallaki. Habitat: Boswellia serrata is endemic to India and Pakistan. Description: The plant is a deciduous branching medium-sized tree of the Burseraceae family. The bract is gray and papery and the leaves are green and alternate. The tree produces white flowers. There are sixteen known species in the genus Boswellia, including Boswellia sacra and Boswellia carteri but it is Boswellia serrata that is mostly used in herbal medicine, mainly for its anti-inflammatory properties. Plant Parts Used: The tree trunk produces resin (oleoresin) which is purified and then used as an extract in medicinal applications. The hardened resins are called tears. Traditional ayurvedic medicine has used the gummy resin from the boswellia tree to treat arthritis, diarhea, Crohn’s disease, dysentery, lung disease and worms. 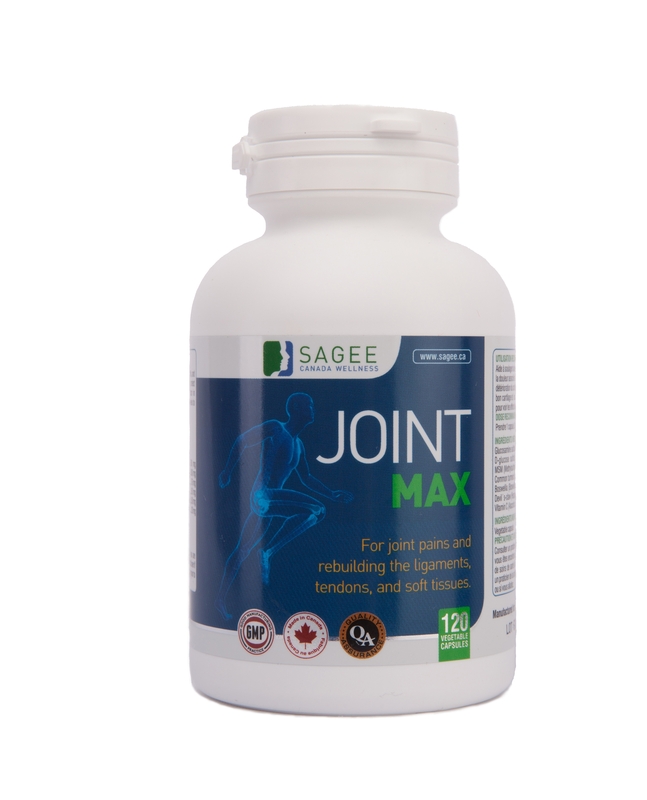 In herbal medicine, boswellia is best known for its use in treating arthritis. The active ingredient, boswellic acid, in the resin is a powerful anti-inflammatory. It has also been said to have pain relieving properties. These two properties could make it an effective remedy for rheumatoic arthritis and ospteoprosis. Boswellia serrata extract has also shown promise in lowering cholesterol and triglyceride levels in the blood and liver. This makes it an effective agent in lowering overall cholesterol levels. The extract also has a mild sedative effect, as well. 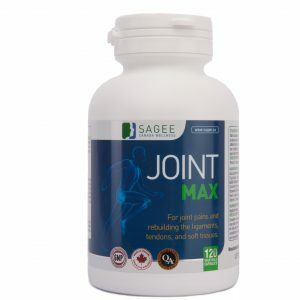 This effect is a welcome side effect and aids in the pain relief effect on arthritic joints. Asthma has been treated successfully using boswellia serrata extract. It helps to relax the bronchial passageways. It has also been used to treat Crohn’s disease and ulcerative colitis effectively, as well. Some research shows promise in the immunity boosting properties of boswellia extract use. BOTTOM LINE:Turmeric contains curcumin, a substance with powerful anti-inflammatory and antioxidant properties. Most studies used turmeric extracts that are standardized to include large amounts of curcumin. In several studies, its potency has compared favorably to anti-inflammatory pharmaceutical drugs… except without side effects. BOTTOM LINE:Chronic inflammation is known to be a contributor to many common Western diseases. Curcumin can inhibit many molecules known to play major roles in inflammation. But curcumin also boosts the activity of the body’s own antioxidant enzymes. BOTTOM LINE:Curcumin has powerful antioxidant effects. It neutralizes free radicals on its own, then stimulates the body’s own antioxidant enzymes.